The star of the show when it comes to Montana sapphire mining, bluish-green and greenish-blue sapphires are incredibly unique and special to behold. 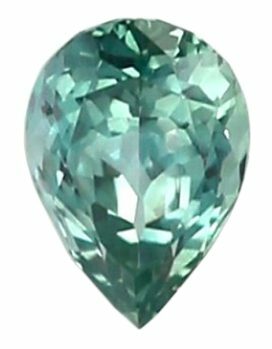 A pear shape bluish-green sapphire with excellent light reflection. 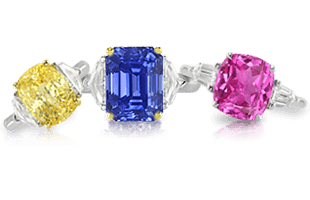 These very unique and rare colors are making a very special mark in the sapphire industry. 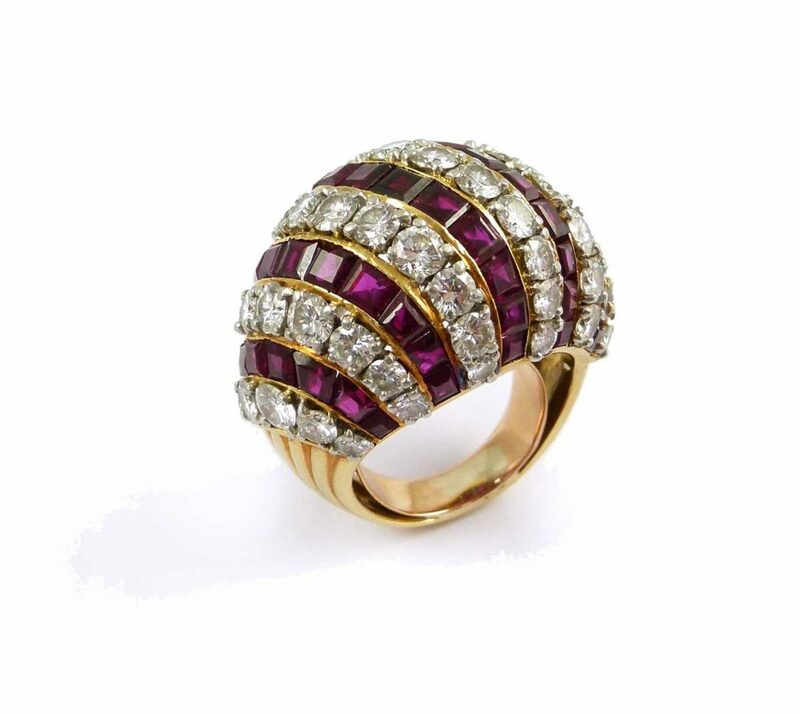 This fancy-colored sapphire have been gaining prestige as a color of choice over the standard leading sapphire colors. 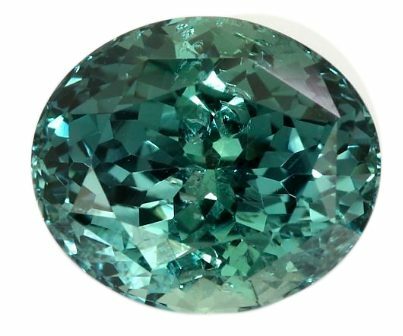 The greenish-blue and bluish-green colors combine extremely appealing hues of blue and green in varying percentages that create an endearing and lovely gemstone. 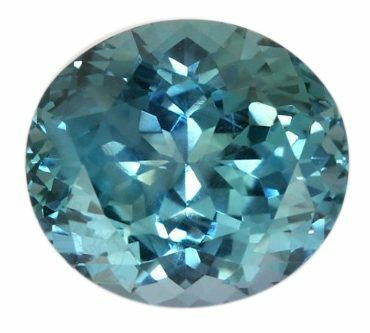 In order to be classified as bluish-green, a blue sapphire must have a secondary color that accounts for more than 15 percent of its overall color. 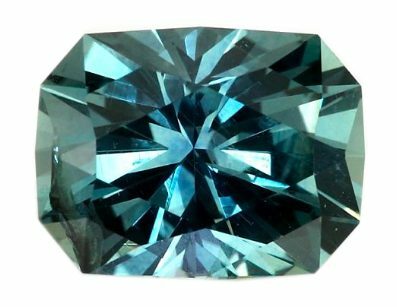 Likewise, a greenish-blue sapphire would be a green sapphire with a secondary hue of blue that accounts for more than 15 percent of its overall color. An exceptional oval cut bluish-green sapphire. It can feel like it gets very technical with these hyphenated unique and rare colors, but it gets easier by seeing and comparing examples. 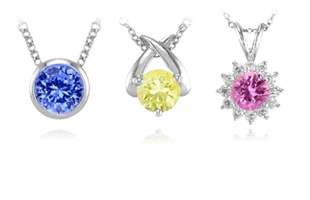 Many of these colors of sapphires come from the famous Yogo Sapphire Mines of Montana. Sapphire production in Montana was initially a byproduct of the 19th-century gold rushes. Gold miners discarded the “blue pebbles” they found until samples were sent to Tiffany & Co., which declared the stones as the finest precious gems ever found in the United States. A stunning oval cut greenish-blue sapphire from Montana. Yogo Gulch, a major source for the Montana sapphire, became famous for its “ cornflower blue ” variety. These sapphires possess such exceptional color and clarity that many believe they surpass even enhanced sapphires from all over the world. A gorgeous and bright radiant cut greenish-blue sapphire. 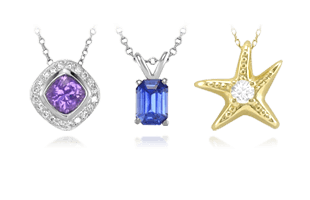 What’s nice about Montana sapphires is that not only are they remarkable in color and clarity, many are completely natural – unenhanced in any way. 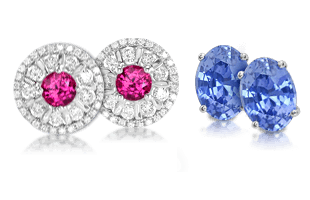 These sapphires are amazing examples of the potential of natural and untreated sapphires. Even better, these gems are quickly gaining in popularity and are becoming more readily available in all their hues and a variety of sizes. As we finish up the unique and rare sapphire colors, we next discuss Cognac & Brown Sapphires.